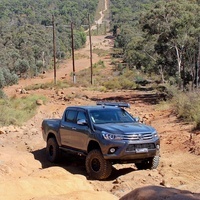 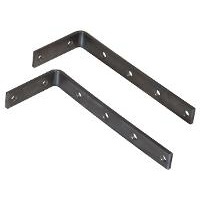 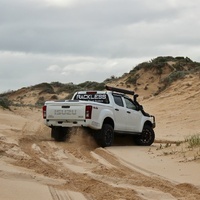 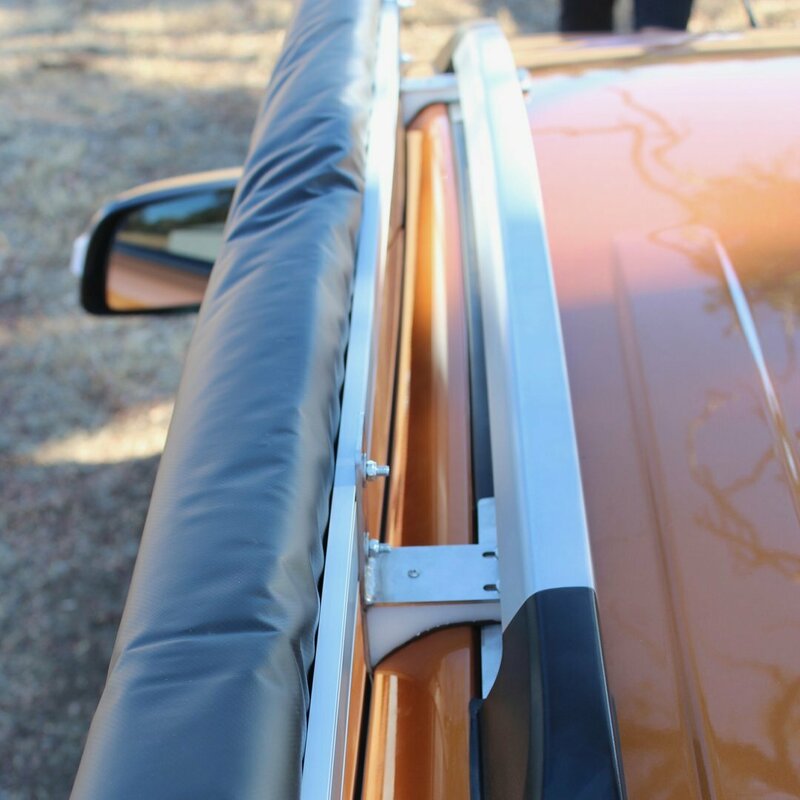 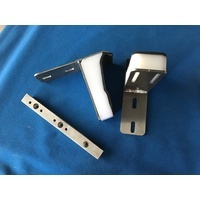 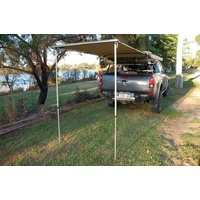 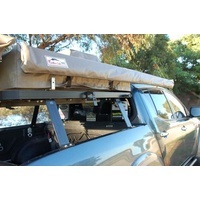 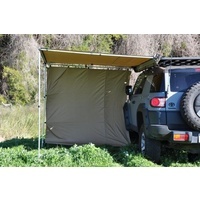 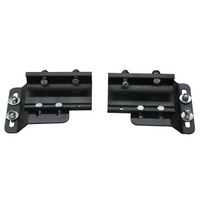 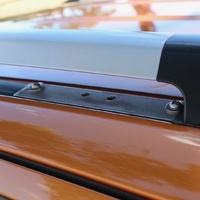 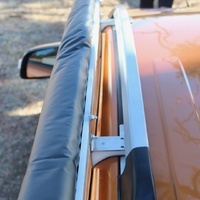 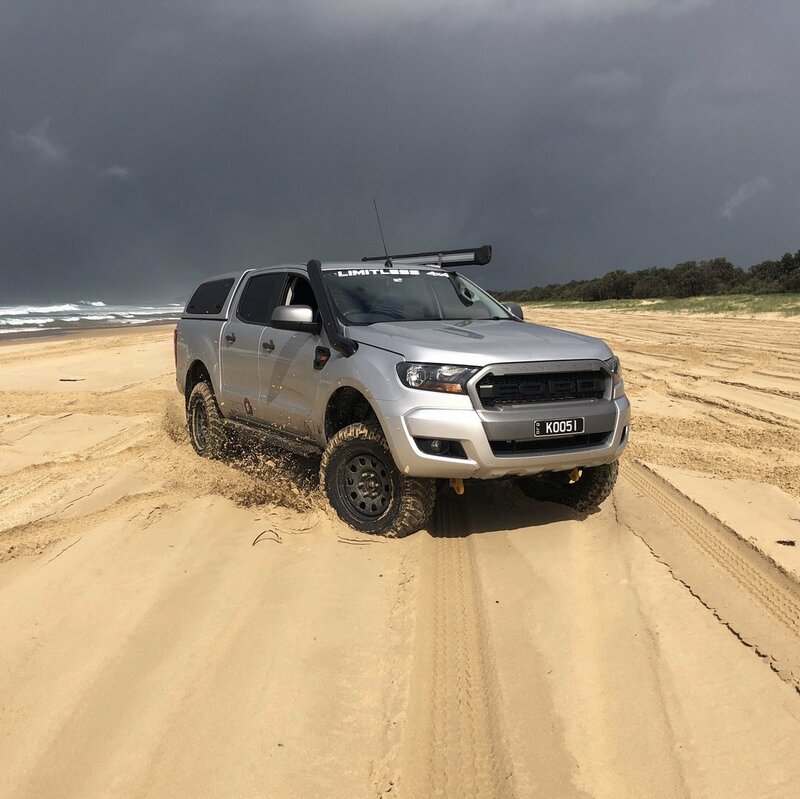 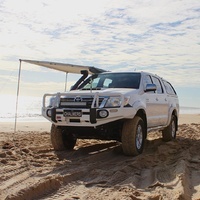 If you have roof rails, you will need to opt for the Wildtrak Roof Mount when you add to cart. 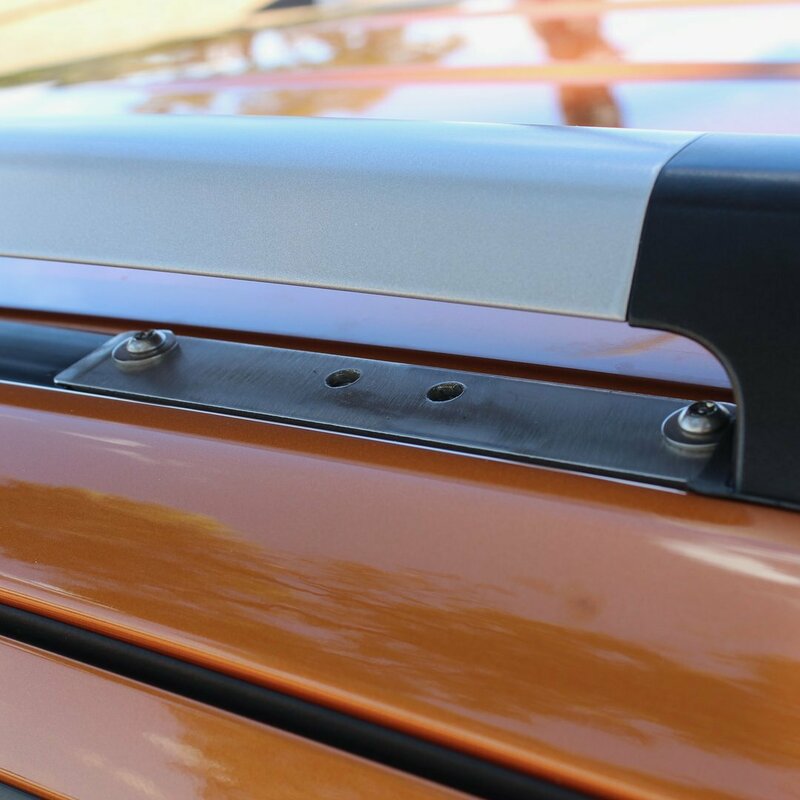 If your vehicle has roof rack gutter tracks please get in touch with us prior to purchasing so we can advise on alternate fitment details. 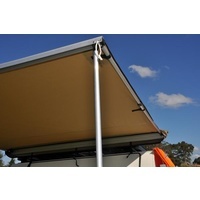 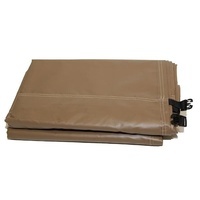 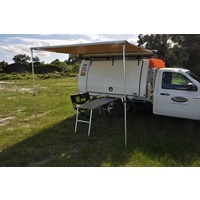 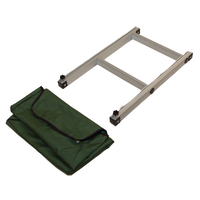 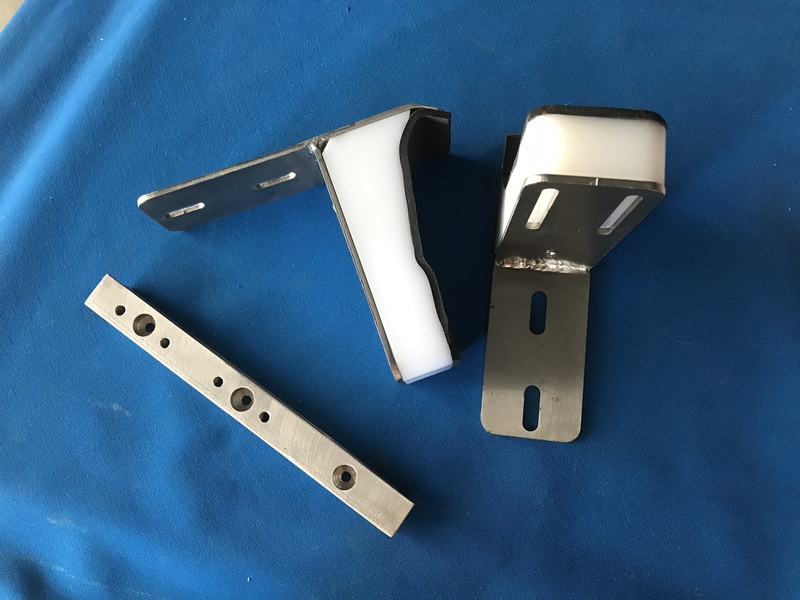 Kit includes: Comprehensive installation instructions, 2x 304 grade stainless steel brackets compatible with most aftermarket shade awnings, 2x 304 grade stainless steel mounts, 2x HDPE blocks to suit contour of the vehicle, HD foam & paint protection, stainless steel mounting hardware. 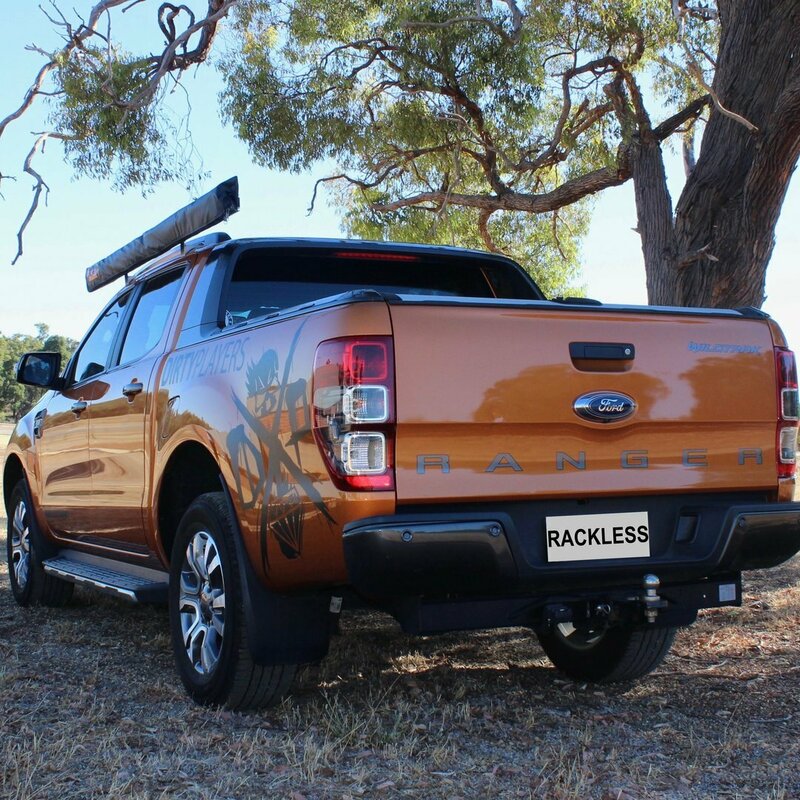 See our Ranger Fitment Guide.